Anderson Creek Two is a budget, fully furnished, 3 bedroom villa unit that has easy access to Melbourne. 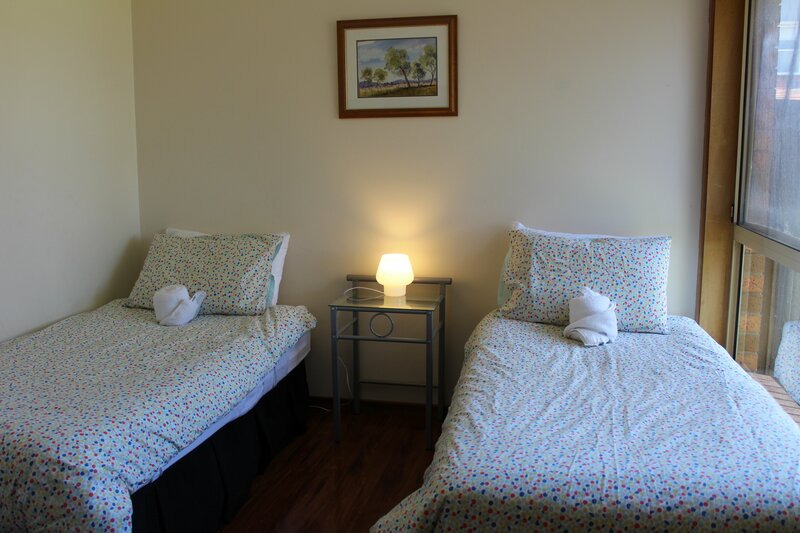 This unit is suitable for corporate travellers, tourists or families as an affordable short stay accommodation option in eastern Melbourne. Andersons Creek Two has a queen bed & 4 single beds. There is separate lounge, family room & a fully equipped kitchen with fridge, gas stove, oven & microwave. There is a flat screen TV, wireless internet, washing machine and clothes drier, electric heating, an air conditioner in the lounge, bathroom with shower and separate bath & a separate toilet. A cot is also available. A starter pack of toilet paper, detergent, washing powder, tea, coffee & milk is provided, as well as 1 set of towels per person. Daily or weekly service is available at an additional cost. Anderson Creek Two is close to Rieschieks Reserve Athletics Track and Ruffey Lake Park with its walking tracks & great children's playground. East Doncaster Secondary College, buses and shops are within easy walking distance. There is a local strip shopping center with an excellent bakery, cafes and restaurants within easy walking distance. 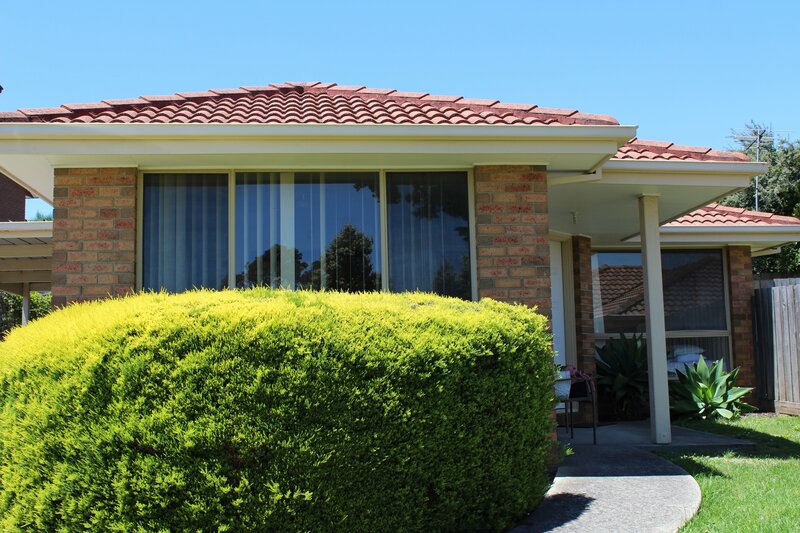 Anderson Creek Two is self-contained and within 5k of the excellent medical facilities centered on Box Hill, Mitcham and Epworth (Box Hill) Hospitals. The glamorous Doncaster Shoppingtown retail center and cinema complex is nearby as well as The Pines undercover shopping center and Box Hill shops & restaurants with their Asian focus. Andersons Creek Two is part of Australian Home Away. 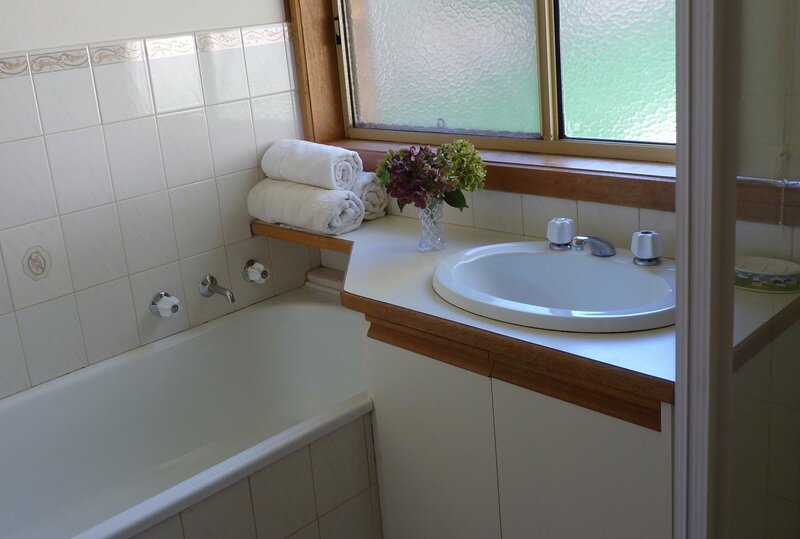 We provide fully furnished short stay budget self-contained accommodation throughout Melbourne and suburbs. Accommodation Unit 2, 8 Andersons Creek Rd, East Doncaster. Arrival after 3 pm. No reception on site. Self check in. Security keypad is on front door. Key in the code and then press the Lockstate button on top and the door will unlock after few seconds. When leaving the property just close the door firmly behind you and it will self lock after about 20 seconds.